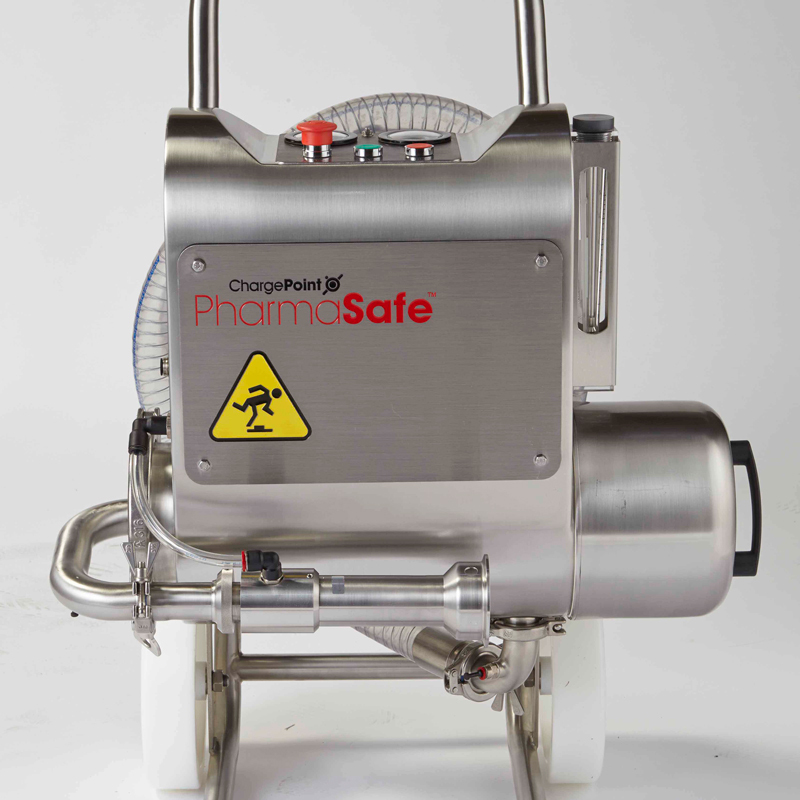 The ChargePoint PharmaSafe Extraction System provides safe dust particulate extraction in conjunction with the PharmaSafe pro containment valve. 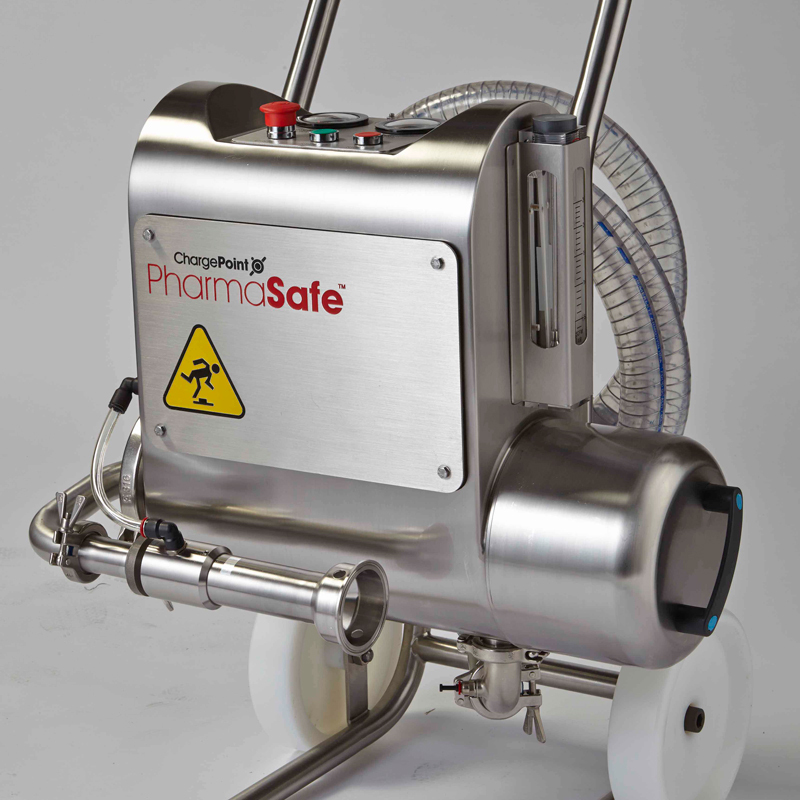 Our PharmaSafe® Extraction System couples to the outer port of the PharmaSafe Pro active valve and provides low volume air extraction. This enables the valve system to achieve the required level of nanogram containment performance by safely extracting product particulate from the valve interface before it can become airborne. 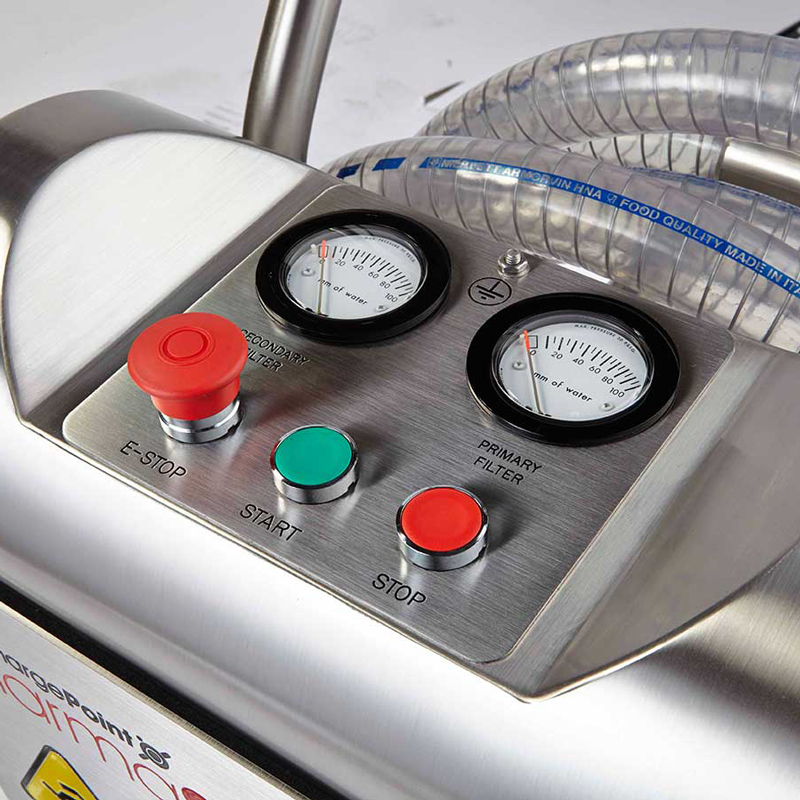 The pneumatic powered compact assembly boasts dual HEPA filters with true pressure differential measurement across each filter, with safe change push through technology. The unit itself includes filter gauges and a vacuum pump and an ATEX rated version of the skid can be supplied upon request. 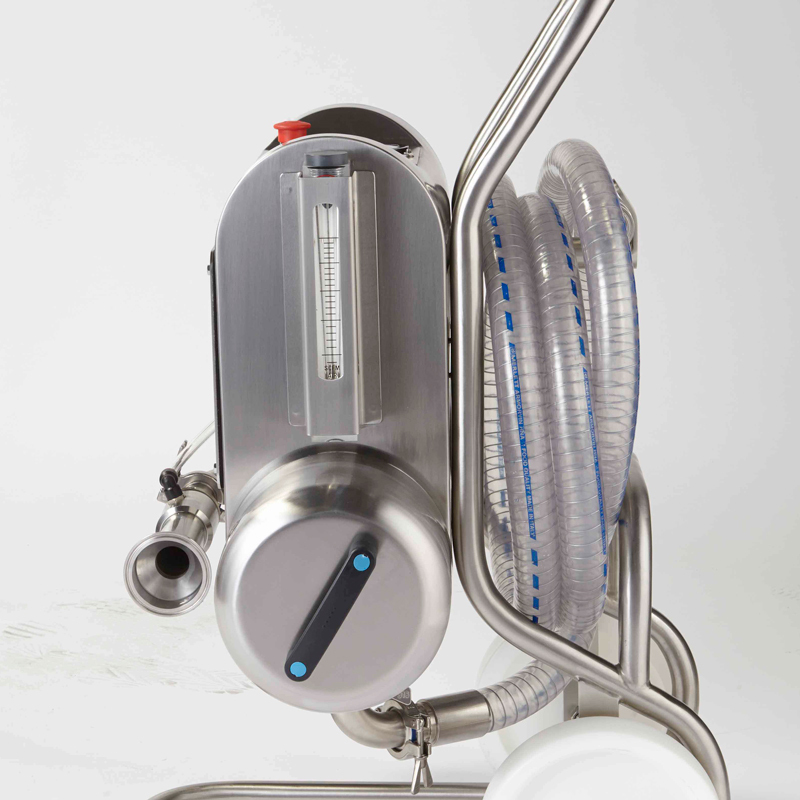 The extraction system is connected via a hose to the ChargePoint PharmaSafe Pro valve port and uses low volume air extraction to remove any remaining dust particles left on the disc faces of the active and passive valves after a transfer has taken place. 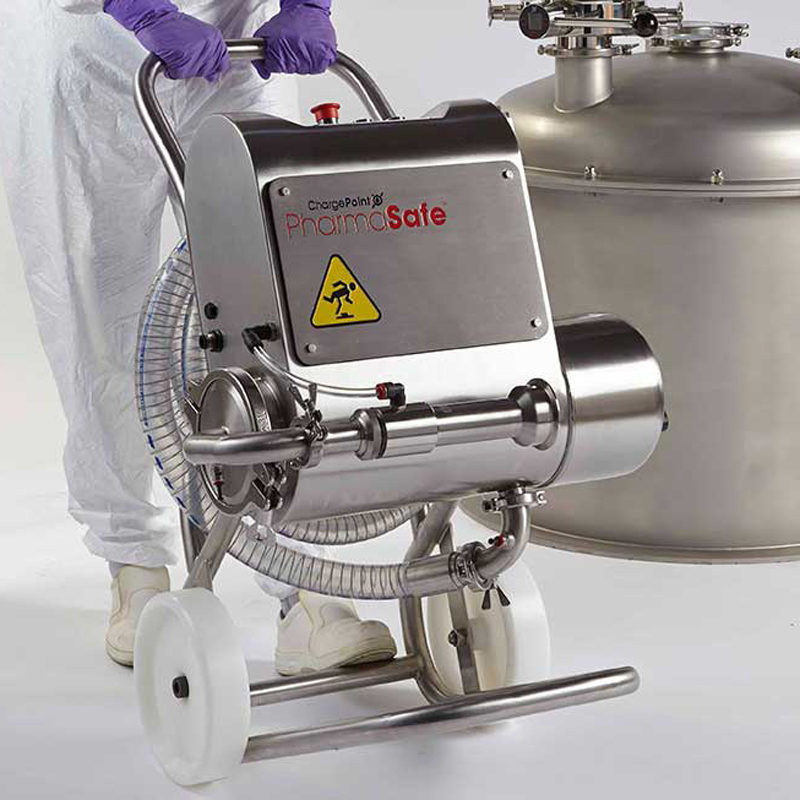 The PharmaSafe Extraction System is an efficient HEPA filtered air extraction module, suitable for use in conjunction with several applications. 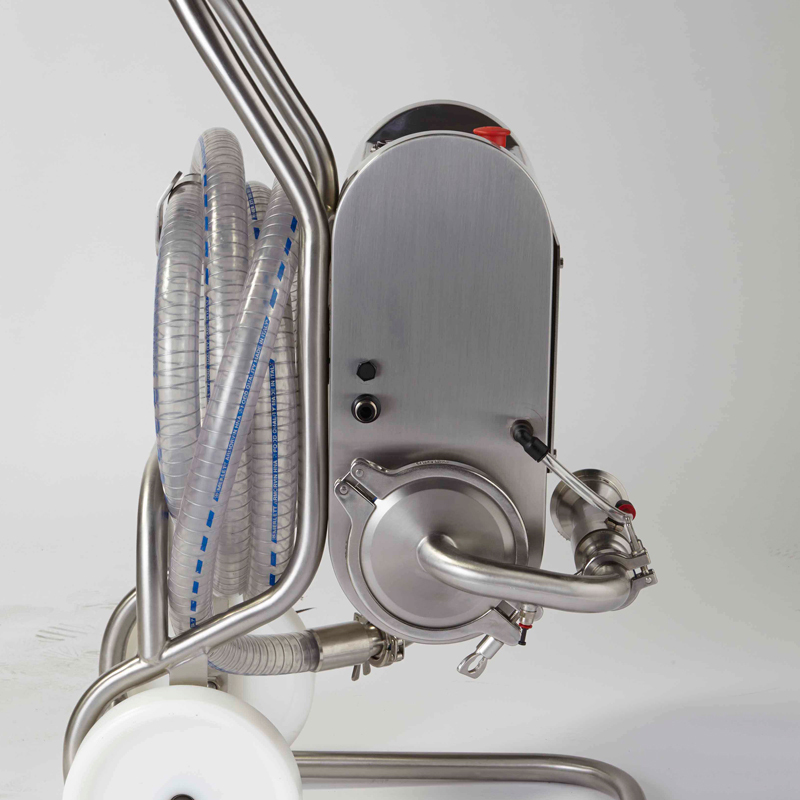 The free-standing floor and mobile trolley framework will also allow the hose to be neatly stored within the skid assembly whilst not in use or in transit. The full technical specifications can be downloaded here.